For centuries the lowly earthworm has had an image problem. From our earliest days we grew up thinking that worms were about as bad as it gets and that eating them was an option if you were feeling more than a little unpopular. But since 1996 that has changed. You see worms are the unsung superstars of food waste and we have been using them to process sewage, wastewater and household organic waste for domestic and commercial customers. 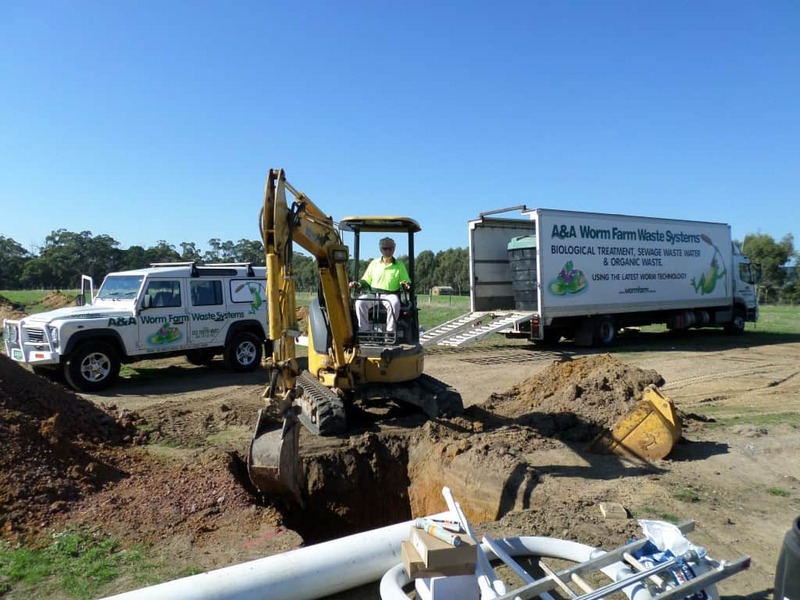 Septic Tank Worms are a force to be reckoned with when it comes to the processing of organic waste. As any gardener knows, worms are the recyclers of their garden, and if you were in any doubt as to how important they are, London’s Natural History Museum has a Curator of Worms by the name of Emma Sherlock, who knows more than a thing or two about these rock stars in waiting – “they break down all the organic rubbish releasing all those nutrients back into the soil to be used again by the plants. Without earthworms in our soils life would pretty quickly dry up”. 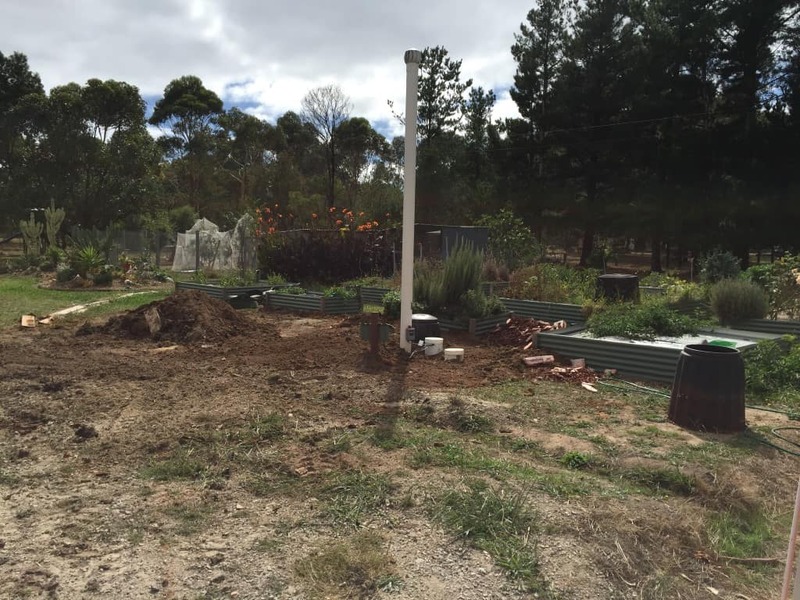 So now it’s time to start feeding septic tank worms your food scraps and organic waste. 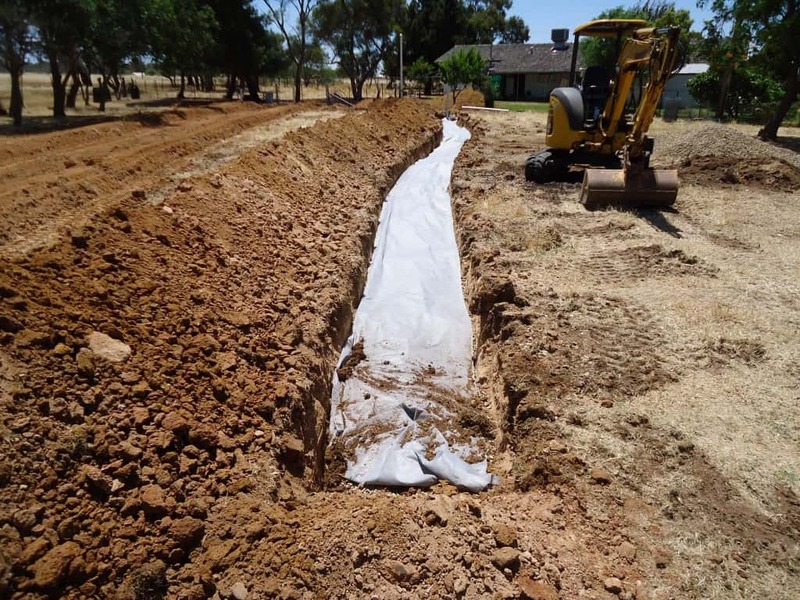 The worm farm waste system is the ultimate super organic processing septic tank for domestic, rural and commercial applications. Some interesting facts about how much we throw away. Each week the average Australian family throws out 20% of the food they buy, that’s one in every five bags of groceries. This adds up to 3.3million tonnes of food a year, enough to fill the MCG 6 times over. 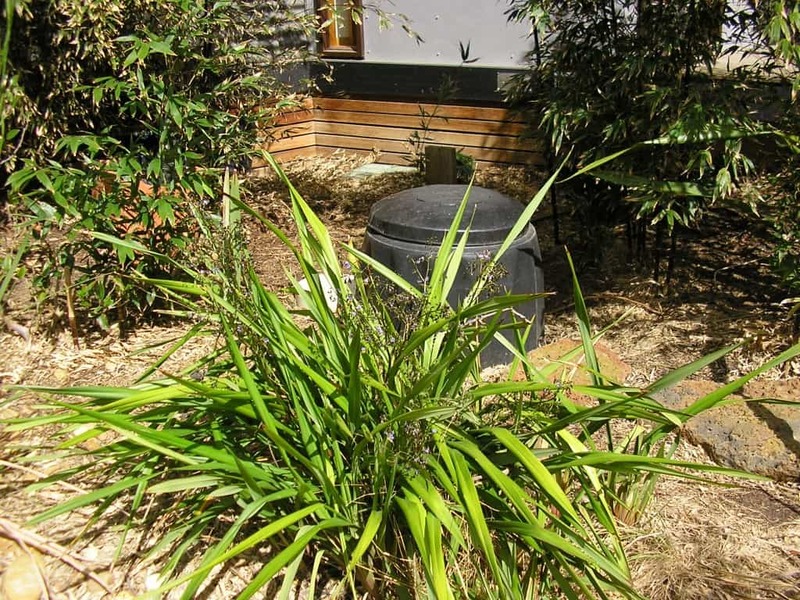 Food waste accounts for around 40% of the average Australian household’s rubbish bin and if it isn’t composted, and most of it isn’t, it produces methane gas which has a 25 times stronger impact on the environment than carbon dioxide. Worms love to eat your food waste and turn it in to rich nutrients to feed plants. 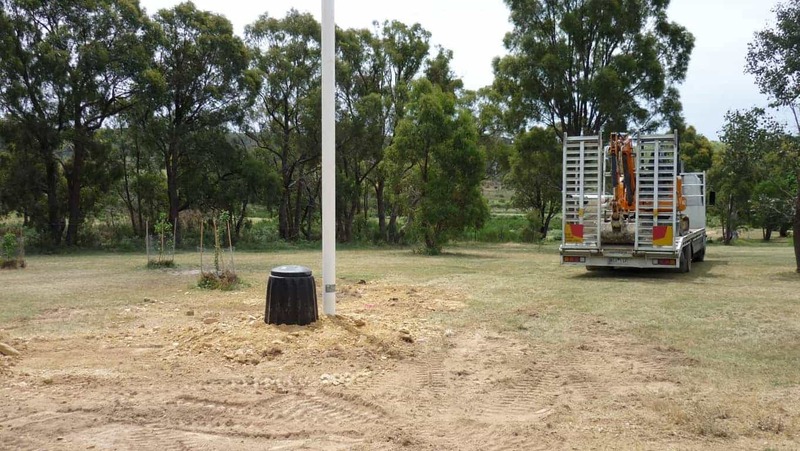 So as well as recycling these nutrients, the load of the garbage truck will be lightened by 120kg a year (the average amount of food waste for Australian households) which means methane isn’t released into the atmosphere. See ABC’s War on Waste. Let’s get practical now, this is where you come in. 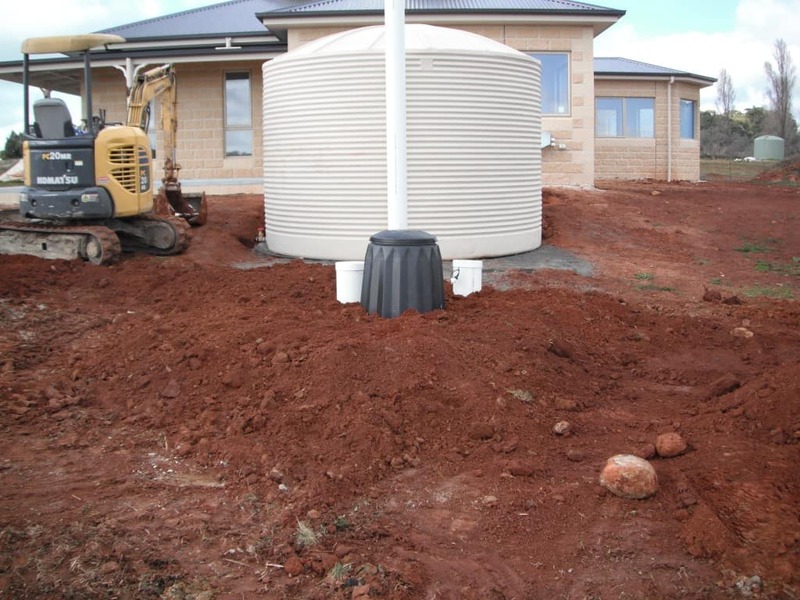 A Worm Farm Waste System is the perfect environment septic tank worms to perform at their best. 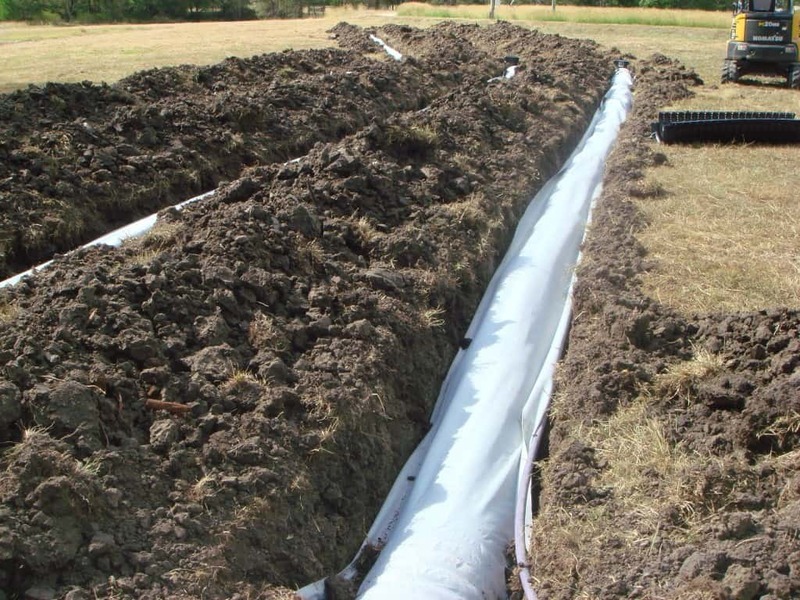 These worms are truly amazing because they process sewage solids 20 times faster than a normal septic tank or aerated systems. 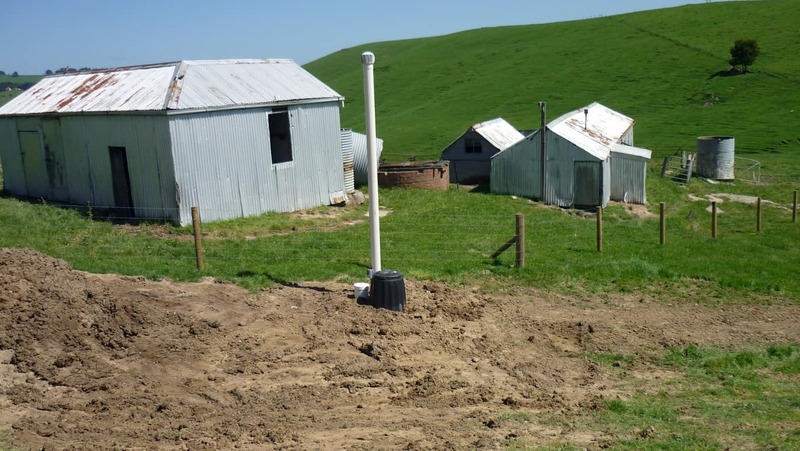 Worm farm septic tank systems are a natural, biological septic tank solution that effectively processes sewage, all household wastewater and organic waste, including food and vegetation, as well as weeds using humble septic tank worms. 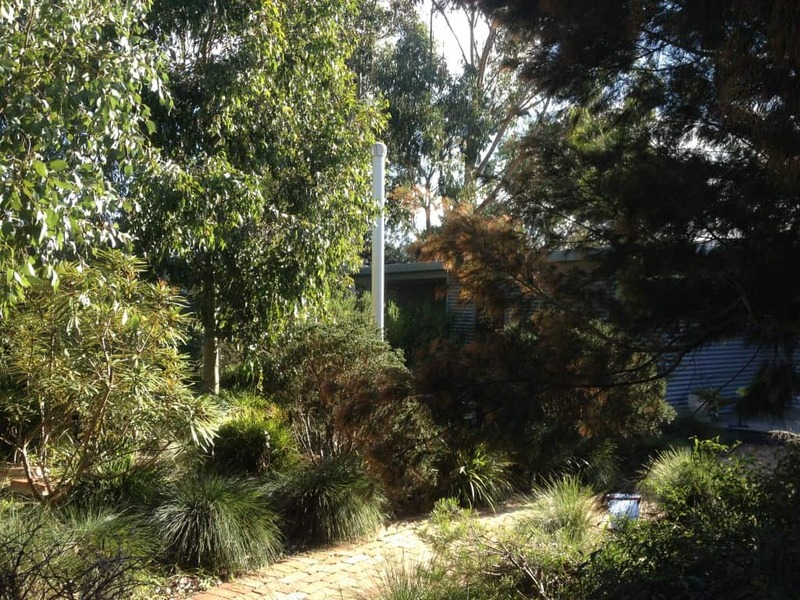 Combined with naturally occurring organisms, the worm liquid opens up and improves the quality of your soil – enabling you to reuse and recycle it as liquid fertiliser under your garden, lawns and bushland. 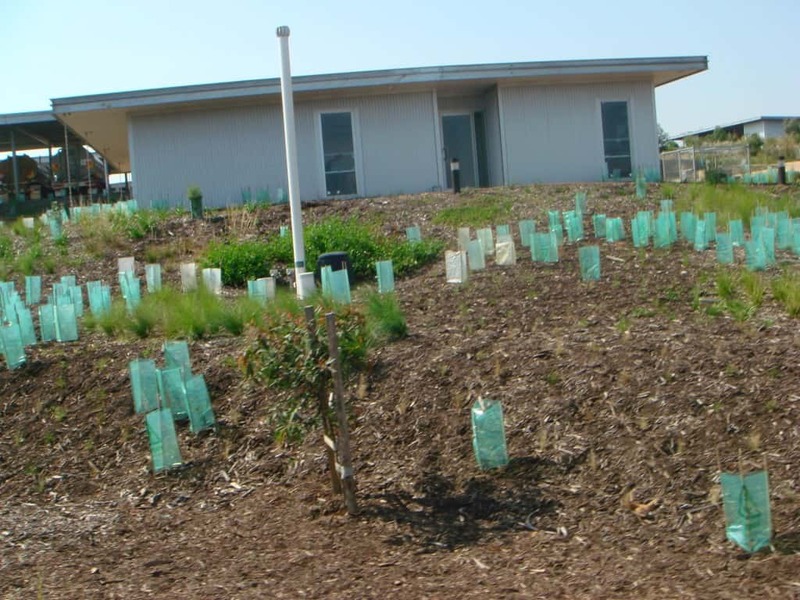 Take a look at our commercial projects which highlights just how effective the worm is when it comes to dealing with waste. 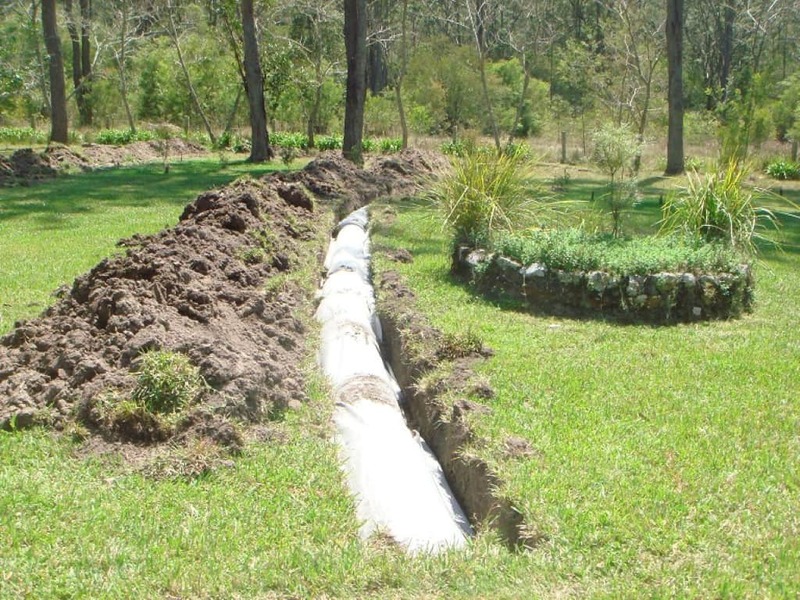 So it’s time to join with us and allow septic tank worms to spearhead your next septic tank project. 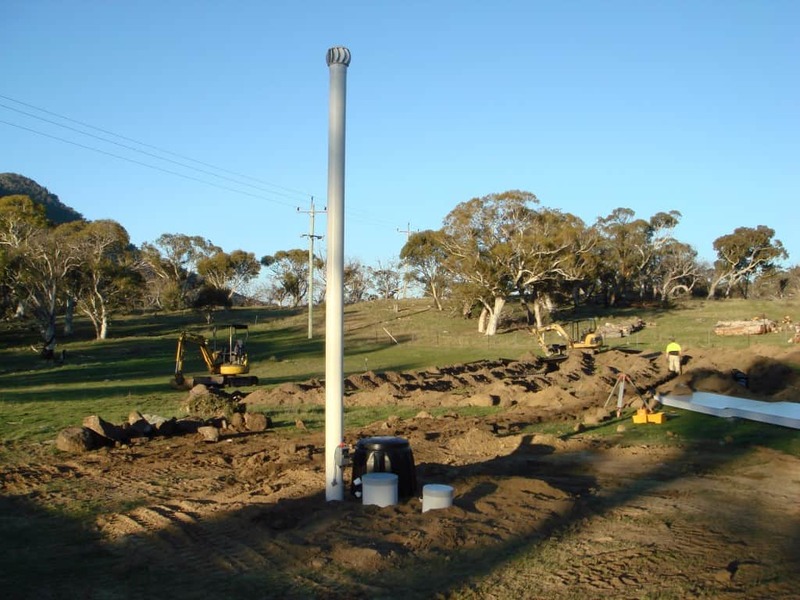 For more information about our Worm Farm Waste System call 03 5979 1887 today! A cost-effective and environmentally sustainable solution for the management of wastewater, sewage and organic waste. My new worm farm, on time and on budget!